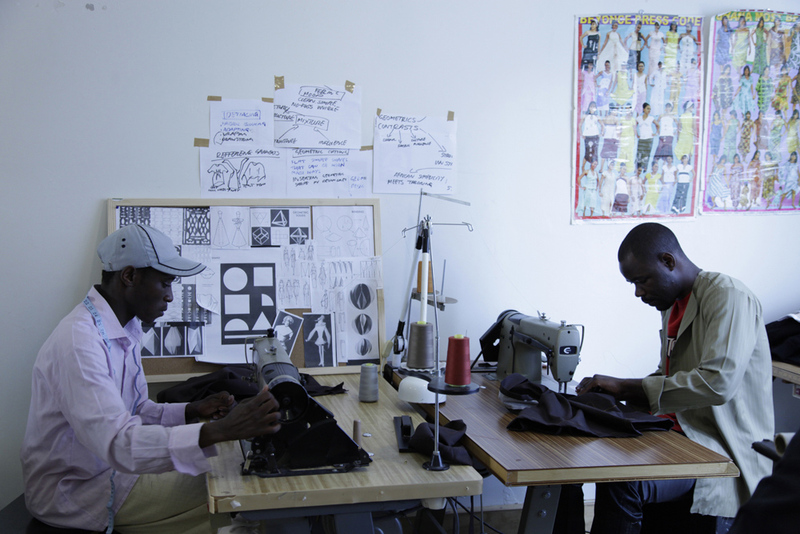 Manufacturing apprentices James and Evariste working in the upstairs fashion school. The pair, who worked together in a factory in Burundi before migrating to Australia, are best friends who love to dance. Published March 31, 2013 at 1000 × 667 in Manufacturing apprentices James and Evariste working in the upstairs fashion school. The pair, who worked together in a factory in Burundi before migrating to Australia, are best friends who love to dance.